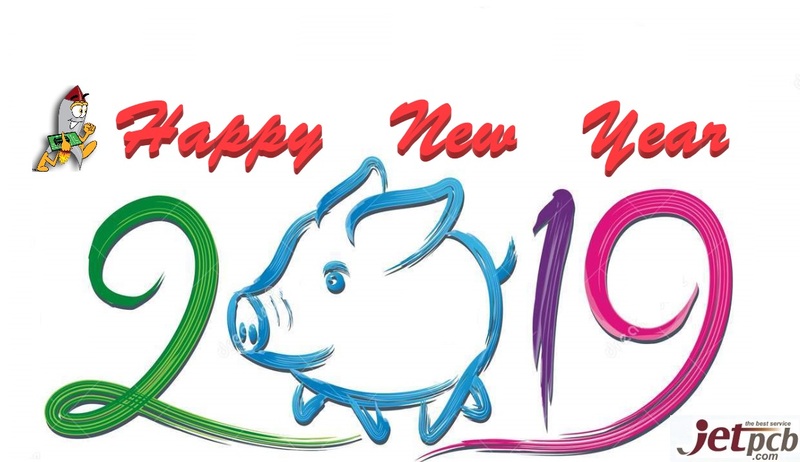 February 3, 2019 is the start of the Chinese Lunar New Year, the Year of the Pig. JetPCB wishes you and your family enjoy a healthy, happy and prosperous throughout the New Year. Please contact us for the request of prototypes / quick-turn PCB during CNY. Our sales team will still take care of it and provide 100% e-platform service and best quality to you.